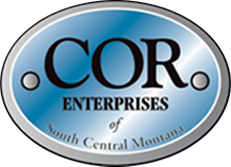 COR Enterprises provides supported living services to persons who face barriers to living independently. 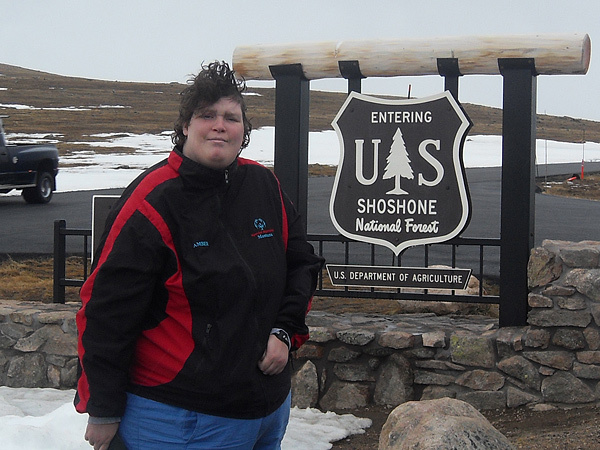 Our services are designed to help individuals with disabilities maximize their ability to live, work, play and travel. 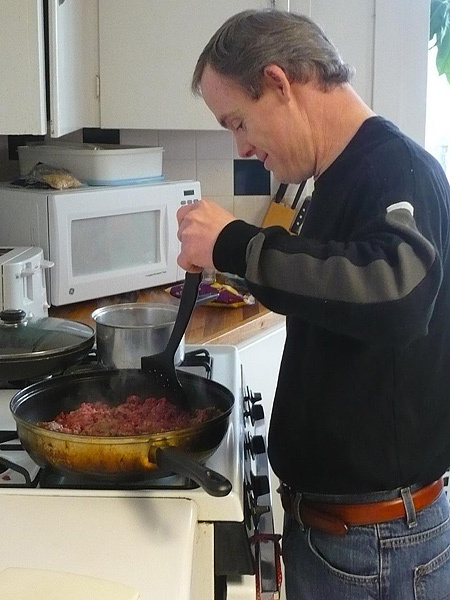 Our program includes working with individuals on everyday living tasks such as menu planning, meal preparation, housekeeping, money management, medical matters and health maintenance, mobility and community transportation issues, recreational and leisure activities, self-advocacy and assertiveness, personal safety, and use of community resources. Prior to developing any living arrangements, a review is conducted of all areas of personal assistance needed. 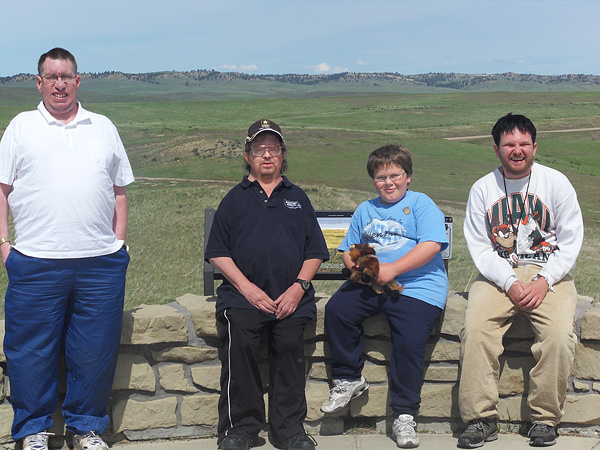 Following the review, an individualized plan is developed that includes goals to be achieved in order to increase independence. 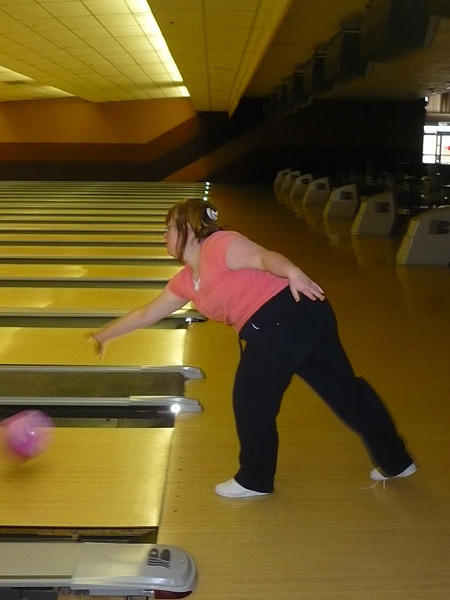 Each participant then works with a Supported Living Specialist to accomplish the stated goals. 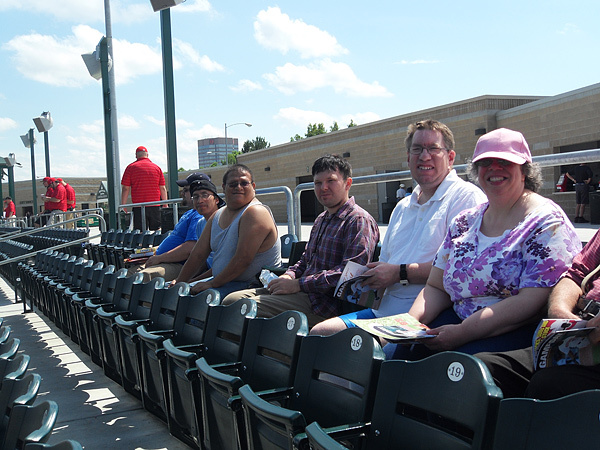 Our staff will provide the necessary level of support to help participants function most effectively in the community. These services are offered through a special program funded by DPHHS' Developmental Disabilities Program. 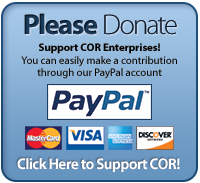 Funds are limited, but are sufficient to offer a wide variety of services, as outlined below. • Homemaker - meal preparation and routine household care • Personal Care - assistance with eating, bathing, dressing, personal hygiene, activities of daily living • Residential Habilitation - Assistance with acquisition, retention, or improvement in skills related to activities of daily living; i.e.. household chores, hygiene, etc. • Day Habilitation - Assistance with acquisition, retention or improvement of social, adaptive, and self-help skills. Day Habilitation services are normally furnished outside of and separate from the facility in which the individual resides • Prevocational Habilitation - Aimed at preparing an individual for paid or unpaid employment. Subjects addressed include attendance, task completion, safety, and problem solving. • Supported Employment - Paid employment for persons for whom competitive employment is unlikely and who, because of their disabilities, need intensive, ongoing support to perform in a work setting • Accessibility Adaptations - Physical adaptations to the home environment which are necessary to ensure the health, welfare and safety of the individual • Transportation - Enables individuals to access community services, activities and resources by funding allowable transportation costs. • Specialized Medical/Adaptive Equipment and Supplies - Devices, controls or appliances which enable individuals to increase their abilities to perform activities of daily living, or to perceive control, or communicate with the environment in which they live. 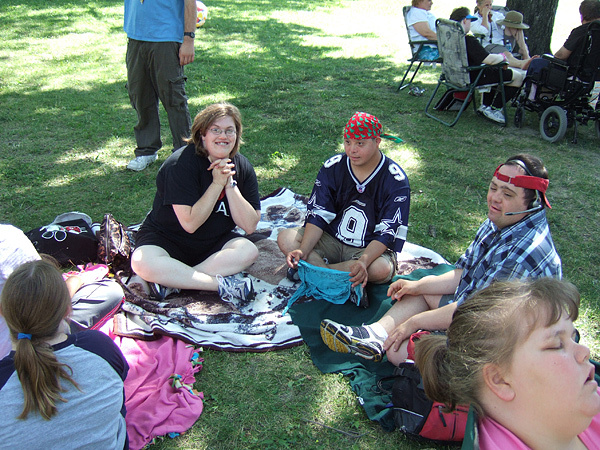 • Adult Companion Services - Non-Medical care, supervision and socialization provided to a functionally impaired adult • Private Duty Nursing - Provided when specified by a physician and offered in private home, foster home, day program, job site or other community location • Social, Leisure and Recreational Supports - Address needs related to personal growth and development, community integration, friendship formation, relationships, and social skills and to enhance quality of life for the individual • Health, Health Maintenance, Health Safety Supports - Services or supports which may include purchase of medically necessary services, emergency personal defense devices, monitoring devices, and provide risk-reducing supports • Educational Services - Classes, instruction, tutoring, distance learning, courses, instructional materials, software, internet access fees, tuition fees, and supplies • PERS – Purchase and maintenance of a Personal Emergency Response System. This may include a cellular phone or Lifeline “help” button to ensure safety in the community and/or at home.